The rummy card game is not only popular in India but all over the world. 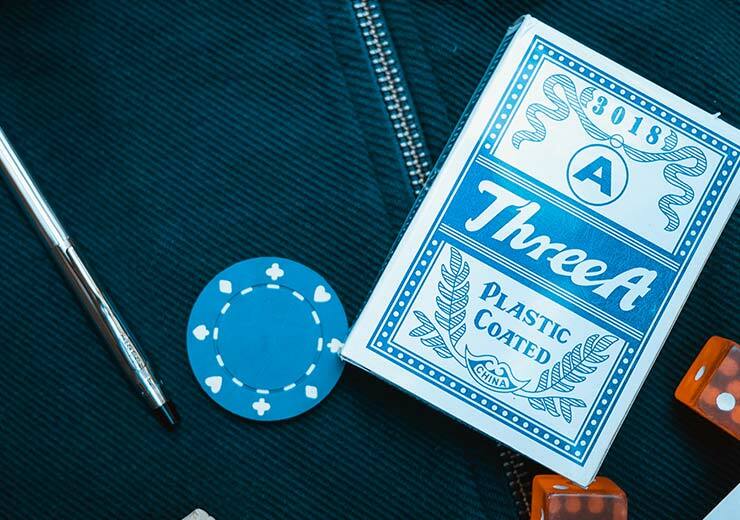 It is among the very few card games that have been around for many centuries and has stood the test of time, in the truest sense of the word. The rummy card game has travelled around the world but is said to have its origins in a Mexican game called Conquian. It was from Mexico and Spain, where this game was famously played, that it made its way to America, United Kingdom and from there on to the rest of the world. One thing that has attracted millions of people to this game is that it is very easy to learn how to play the rummy card game. The basic premise of the game is to build sequences and sets by picking up and discarding the cards which are dealt. Anyone can play the rummy card game and it does not require any special qualification because there are enough variations to suit every personality. 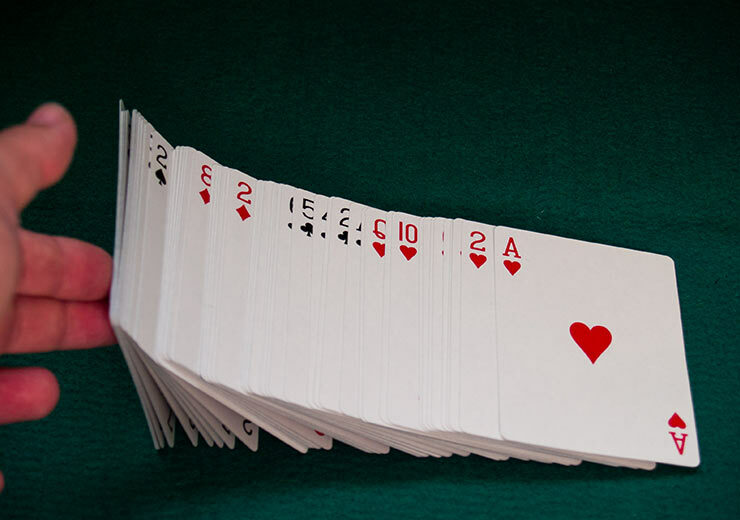 With time, the rummy card game has given rise to numerous variants, however, with its popularity, there were also many myths that continued to surround it. Today, we’re here to clear the air about these myths related to the rummy card game, so be sure to stick around. These myths about the rummy game have just been busted and definitely need to be done away with, pronto. Knowledge is power, and this perception about the rummy card game certainly originates from ignorance. There was a time when playing any type of card game was associated with irresponsible behaviour and was deeply frowned upon. However, in the case of the rummy card game, this could not be further from the truth. Even the Supreme Court of India has declared rummy a legal game of skill, even when there is money involved. So legality should not deter you from taking up the rummy card game. 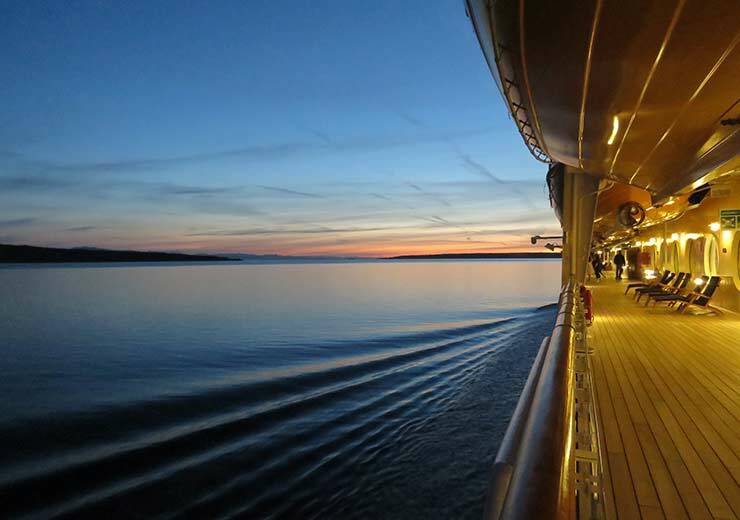 The word gambling inherently implies luck, chance and risk. But in a rummy card game, these things have a very small role to play in the determination of the outcome of the game. Rummy has been classified as a ‘skill based’ game by the highest court of the country. This means that the outcome of the game is dependent upon the mental prowess and capability of the player and not just blind luck or chance. This is a myth that has kept many people away from the rummy card game scene. But the fact is that it is absolutely baseless and false. Winning a game of rummy is about knowing how to play and creating a strategy in order to win. Even if a player has played the rummy card game for many years, it does not automatically make this player an assured winner. All it takes is attentiveness, confidence and knowledge of the rules to win a rummy card game. When the rummy card game shifted to the online medium, many sceptics propounded this myth. The fact is that RummyCulture is linked to the most reliable and sound payment gateways which make daily withdrawals possible. 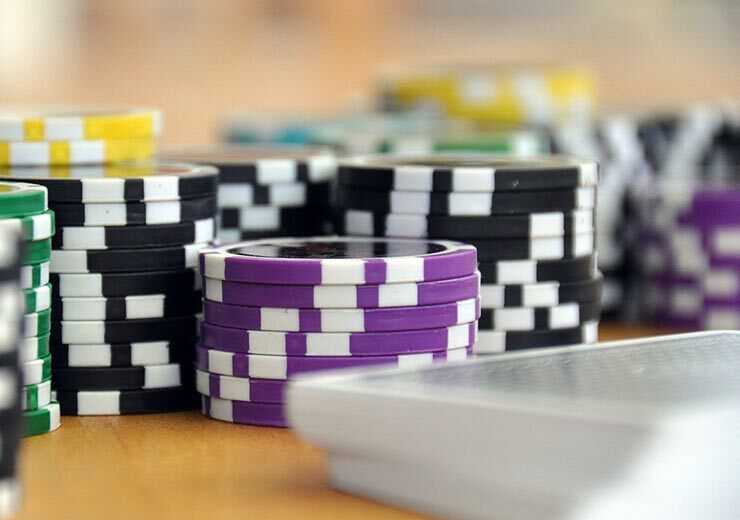 You can also play free online rummy card games as practice before advancing to cash games. Taking the digitization wave in the country into account, having apprehensions about online payments is almost juvenile, so be assured that this myth doesn’t have a place any more. At RummyCulture, we are always on the lookout for enthusiastic people who want to learn, play and win at the rummy card game. Jump on for the best bonuses, exciting tournaments and a proactive customer helpline to elevate your rummy experience. 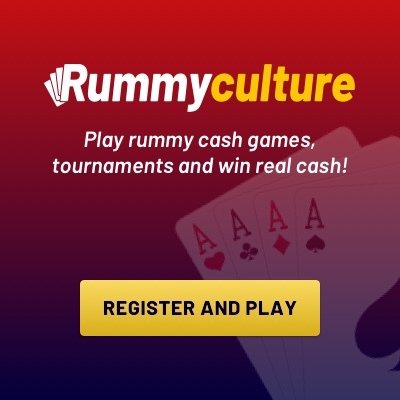 You can also get a free download of the rummy card game via our RummyCulture app, so what are you waiting for?